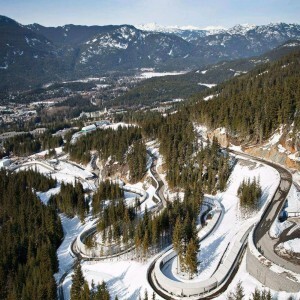 The track got the opportunity to host the 2012 FIL World Luge Championships only because of Whistler's (British Columbia) bid withdrawal. 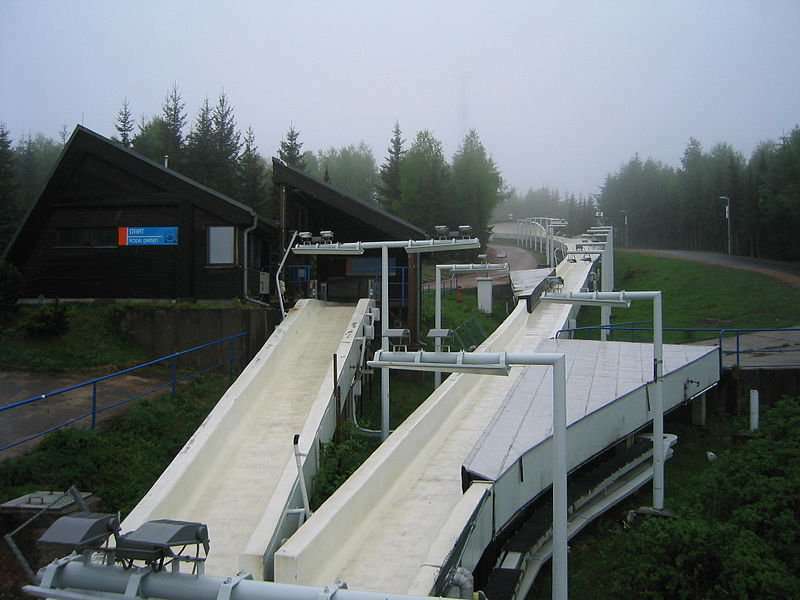 The track was constructed to increase East Germany's chances to win more medals at Winter Olympics and World Championships of bobsleigh and luge. 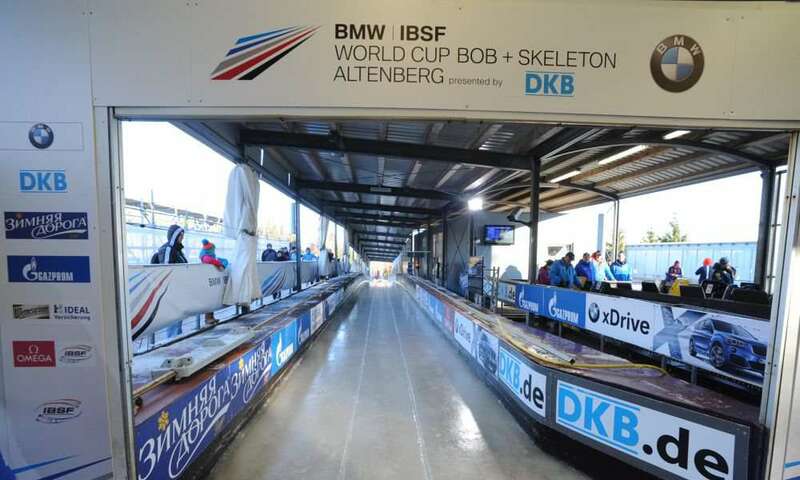 Altenberg Bobsleigh, luge, and skeleton track, located in Altenberg, Germany is a venue for Ice sports such as bobsleigh, luge, and skeleton, constructed in 1983. 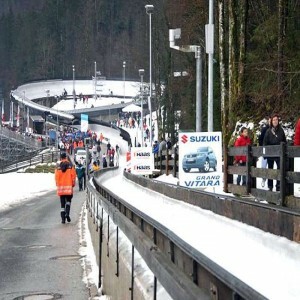 It has hosted the FIBT World Championships in 1991, 1994, 2000 & 2008, FIL European Luge Championships in 2002 and FIL World Luge Championships in 1996 & 2012. 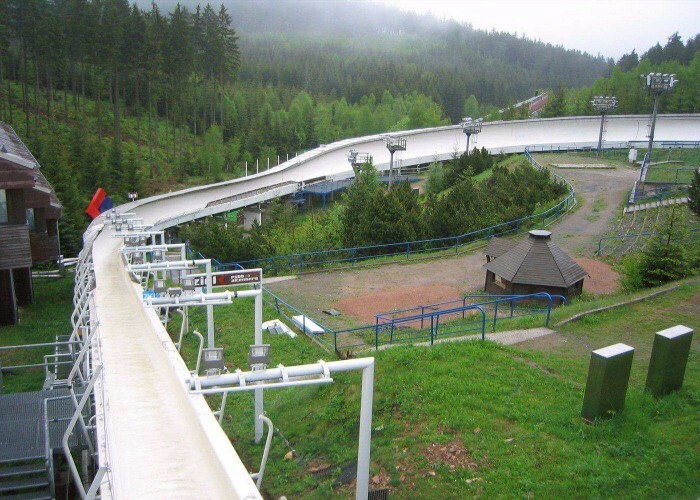 The track supports Bobsleigh and Skeleton, Luge - men's and women’s singles and Luge - men's doubles, team relay and junior events. Four refrigeration condensers power the track. There are a total of fifty sensors. Monitoring is done by closed-circuit television to enhance track security. The icing of the track starts in October, taking one week for eight workers to evenly ice the track at a temperature of -13°C. Some of the notable turns are Omega, Labyrinth, Kreisel, Zielkreisel and Brees hang. Its construction began in 1981. The access was restricted with armed patrols from the East German National People's Army and a wire fence. 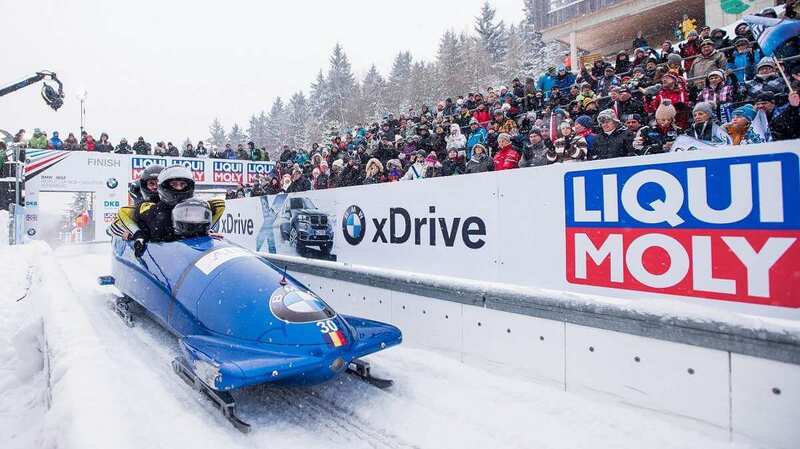 Refurbishment of the track as well as modernizing of electronics and refrigeration system was done for the World Luge Championships of 2012 which cost €1.4 million. 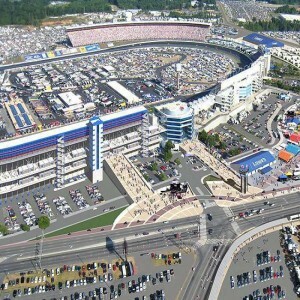 The construction was completed by 1983 but with some glitches which lead to turns 11 and 12 being rebuilt. 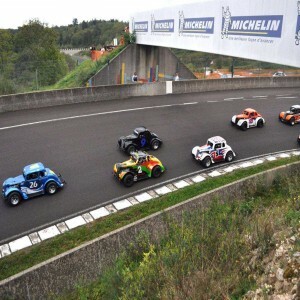 The track received homologation from the International Bobsleigh and Tobogganing Federation (FIBT) in 1987. 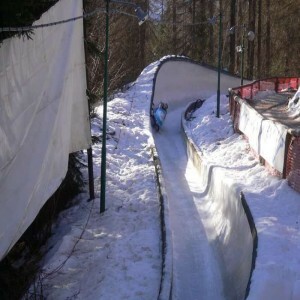 Men's skeleton started in 1992 whereas that of women’s in 1999. In 1997, women's single luge start house was built which was previously shared with the men's double luge start house from 1989 to 1996.